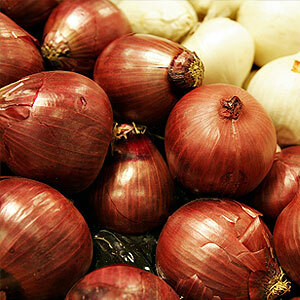 The oleoresin is extracted from fresh bulb of the onion, which are harvested between September and April. Onion has an ancient reputation as a curative agent. It is high in vitamins A, B and C and shares many of the properties of garlic, to which it is closely related. The oleoresins have lightly sweet & characteristic flavors of onion. Onion Oleoresin can be used as spice and seasoning mixes, for meats, sausages and other food preparations. 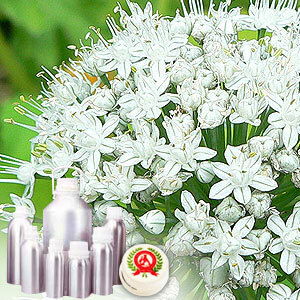 It is also used in some pharmaceutical preparations for colds, coughs.